Spacious and decorated with original paintings. Wonderful views and own stoep with garden furniture. 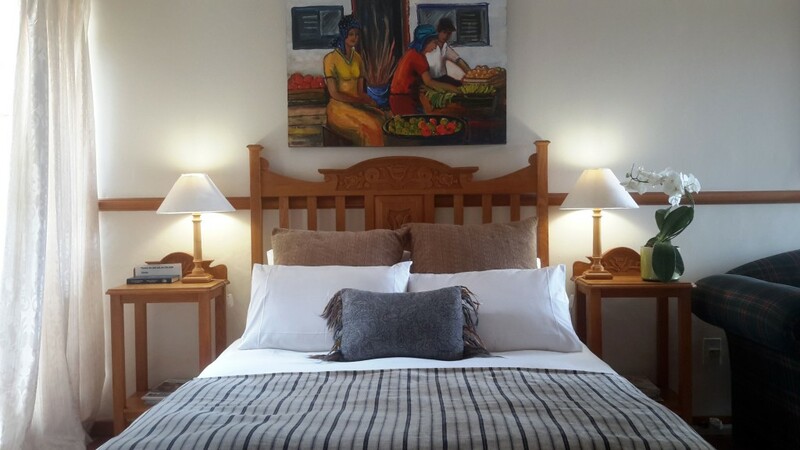 All rooms have en-suite bathrooms and private entrances, furnished with oak furniture made specially for Chez Esme in Oudshoorn. 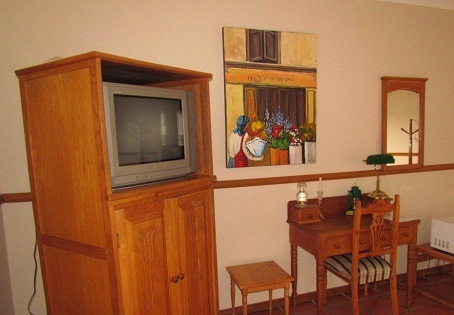 Each room is furnished with a sofa and a tea table for your convenience. All rooms are equipped with DSTV, coffee and tea facilities, licensed minibar, microwave, roof fan, heater and a hair dryer. 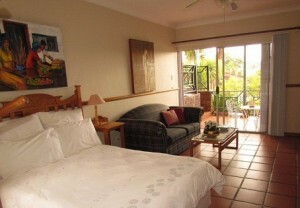 Each room opens up onto a lovely stoep with garden furniture.